La Jolla, CA. La Jolla’s grandeur is nowhere more evident than along its coastline, where you’ll find some of the most breathtaking beaches in California. 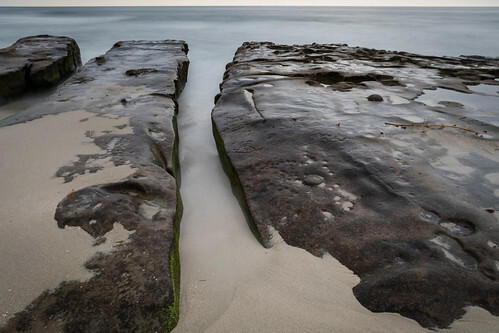 Dramatic cliffs, sandy expanses and secluded coves, La Jolla offers a range of beaches to please everyone.